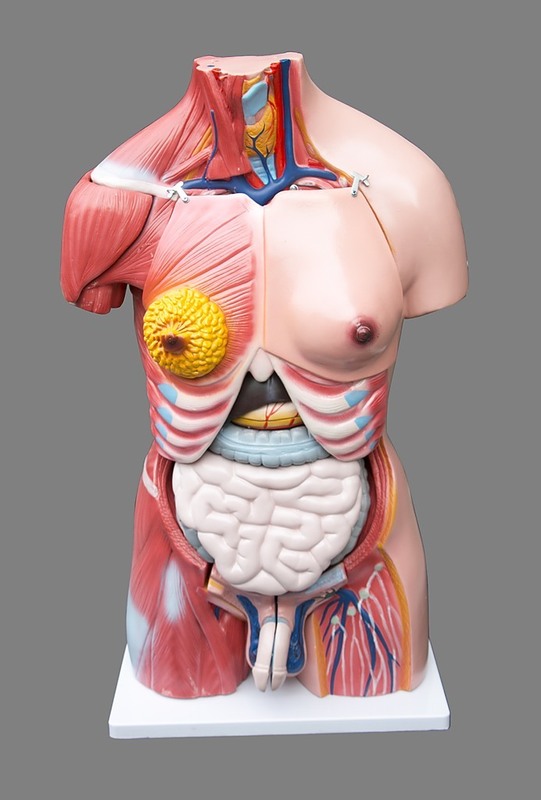 A life size model of the human torso, accurately and intricately detailed to give students and teachers a hands-on tool for studying human anatomy. 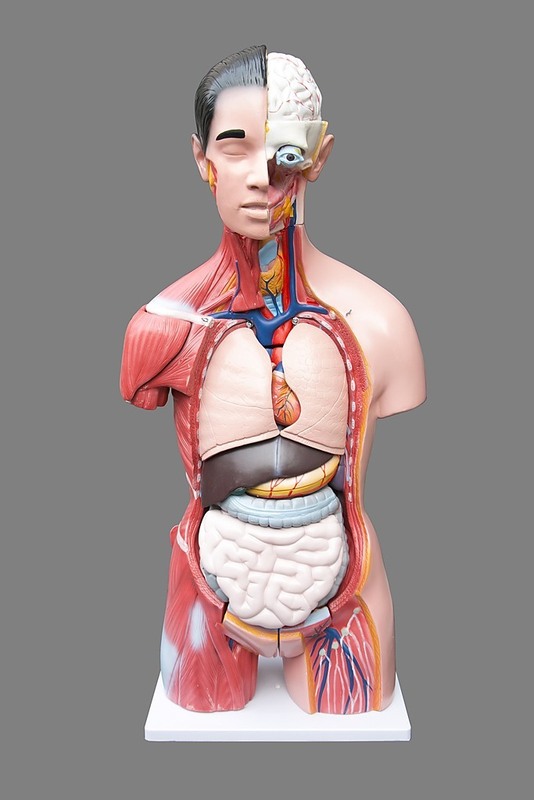 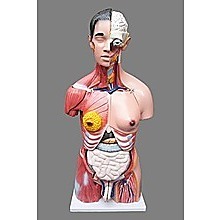 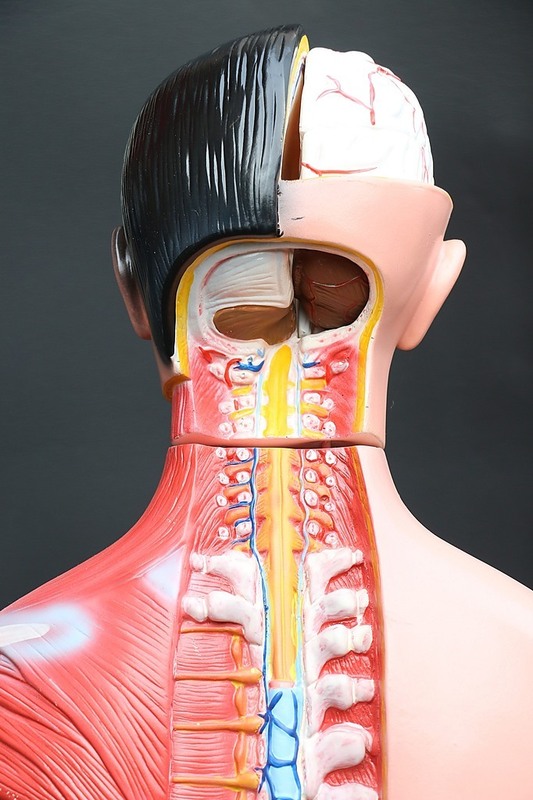 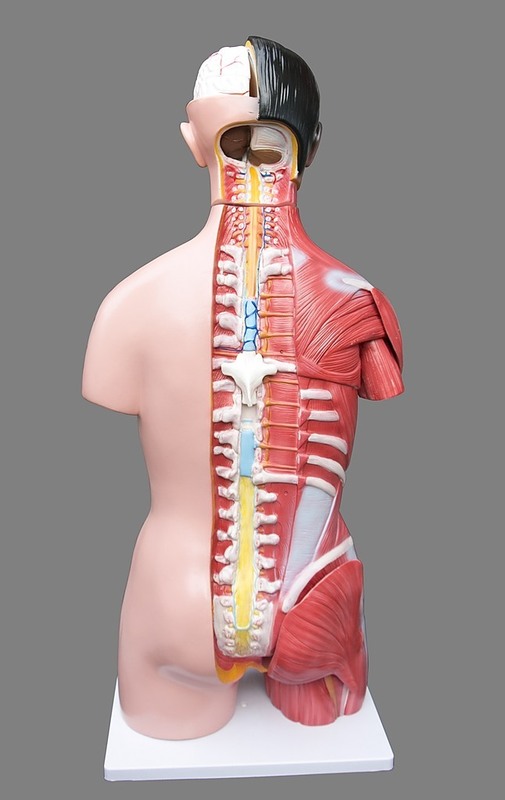 Designed to bring clarity tostudents' understanding of the structures of the head, neck, and internal organs of the human body by giving a visual of the relative positions, morphological characteristics and anatomical structures of the head and torso regions. 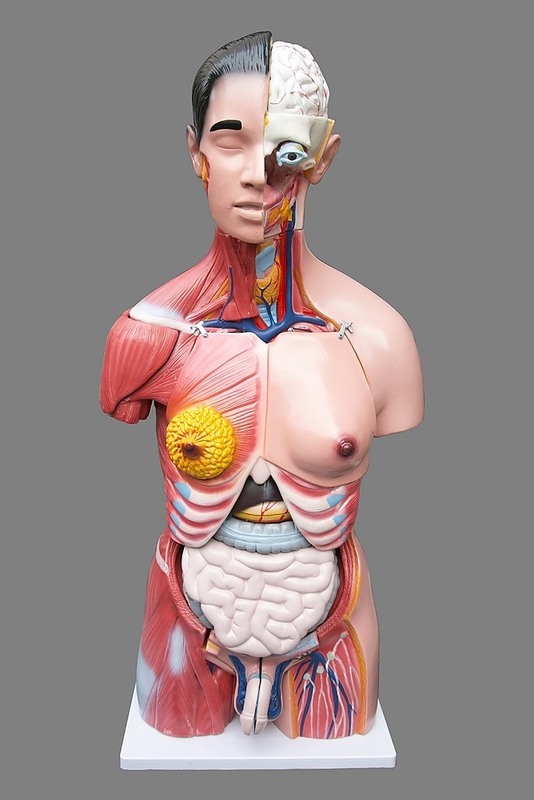 Along with a special focus on several anatomical systems of the human body, the model also comes equipped with both male and female genitalia, with a fetus in the female uterus, and an exposed spinal cord with removable vertebra. 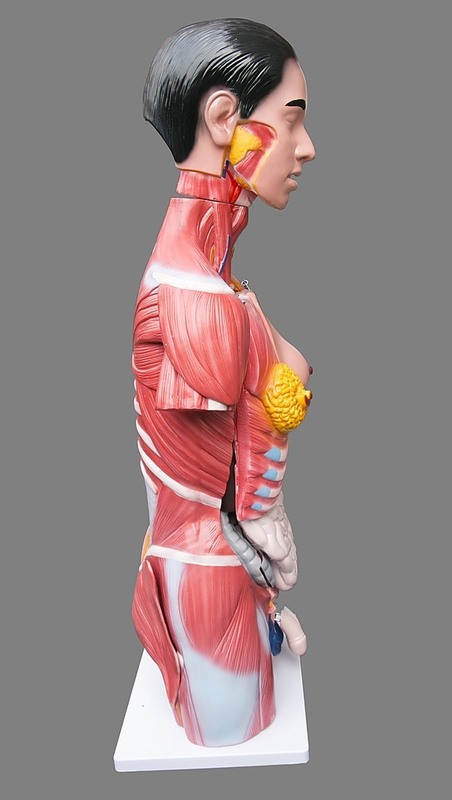 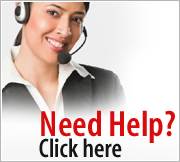 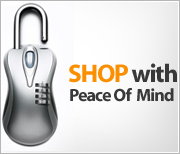 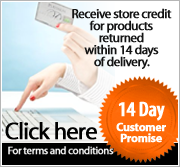 All these details come together for the perfect educational material when it comes to studying general human anatomy.